Garry Nau how is this ? Trounce Caravans is located on the Western Hwy, Ballarat. 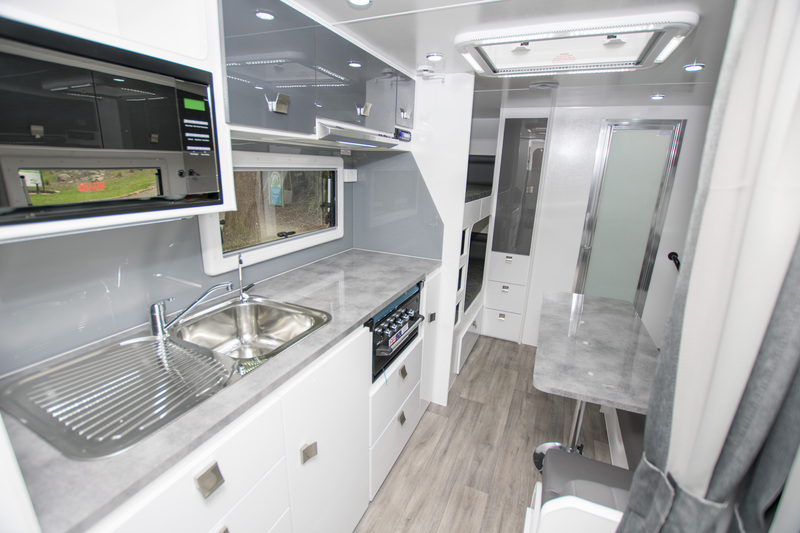 At Trounce Caravans, we are dedicated to providing quality built caravans at great prices. 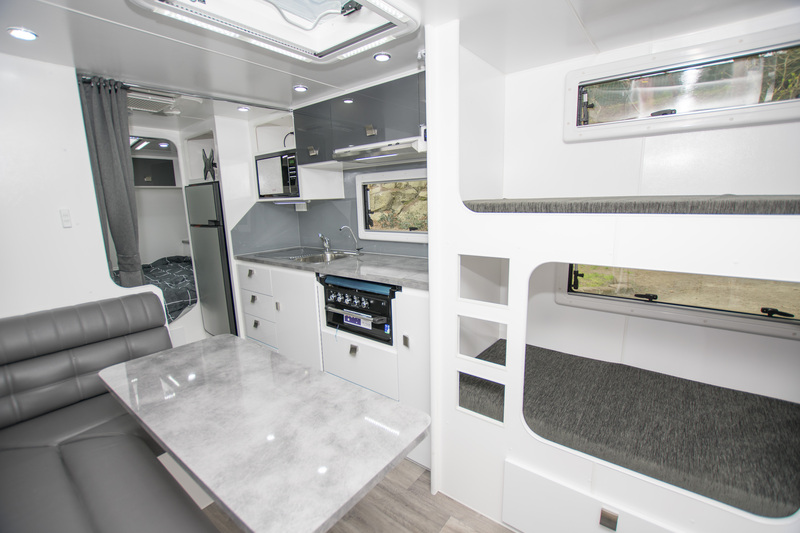 We have been supplying caravans since 2003, and with hard work and dedication to the RV industry have built up a reputation for excellent service to our large client base. We have delighted customers from all over Australia, look for one of our wheel covers on one of our many caravans out there and ask the owner about their caravan. It’s a big investment, so do yourself a favour and talk to the team at Trounce Caravans! Trounce caravans service centre can service and repair your caravan. 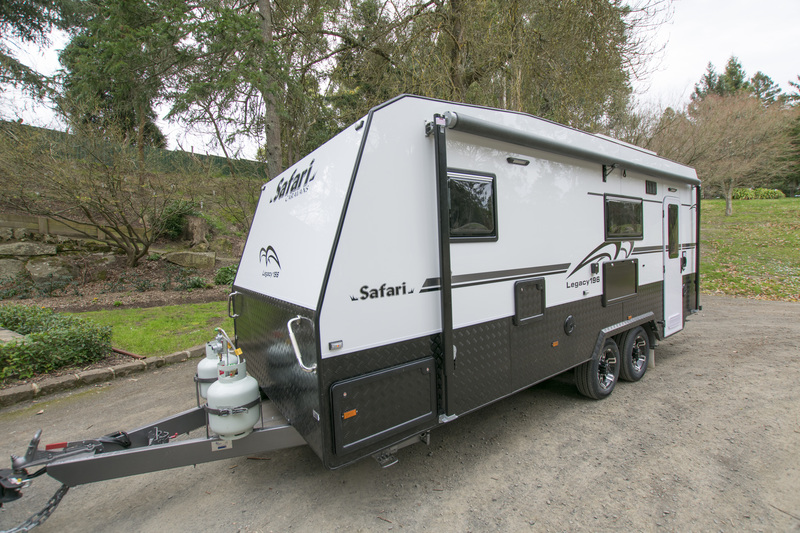 Whether it’s a routine service, accident damage or aftermarket accessories, like solar, diesel heaters, extra batteries, reverse camera systems, then our Factory trained technicians can repair your Safari Caravan back to original condition. We are authorised insurance repairers for all leading insurers and repair most other makes as well. Our accessory shop has many caravan accessories at competitive prices. We can supply made to measure annex kits to suit roll out awnings by leading Annex makers Tebbs Canvas with many modern colours available. We also offer a complete vehicle set up service, including correct brake controller, Anderson plug fits, ESC plug fits, and reverse camera kits. All vehicle work is done by our fully qualified auto electrician who specialises in late model diesel vehicles. We service what we sell and pride ourselves on our high quality workmanship.